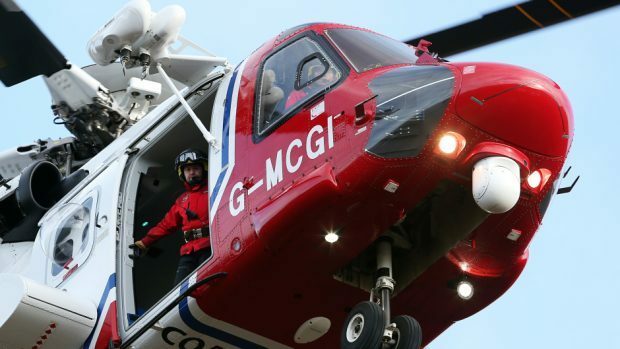 The man was scaling rocks west of Portsoy when he plummeted from the height this evening. It is understood that he suffered an injury to his leg. A spokesman for the coastguard service confirmed that a group effort has been organised to bring him to safety. The spokesman added: “We have got coastguard teams, a helicopter and a lifeboat on the scene along with our colleagues from the police and paramedics.